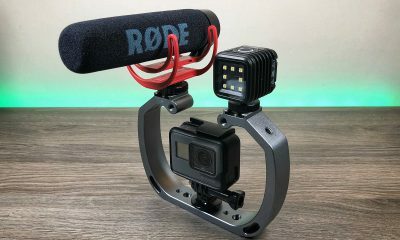 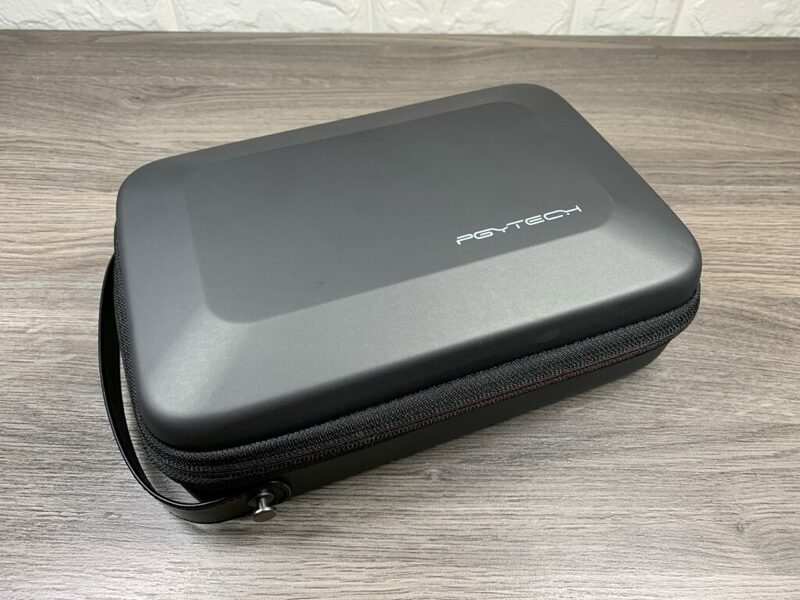 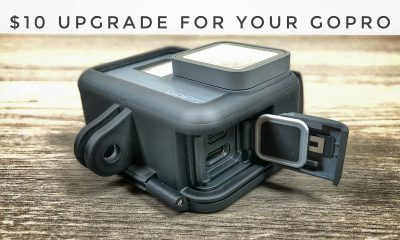 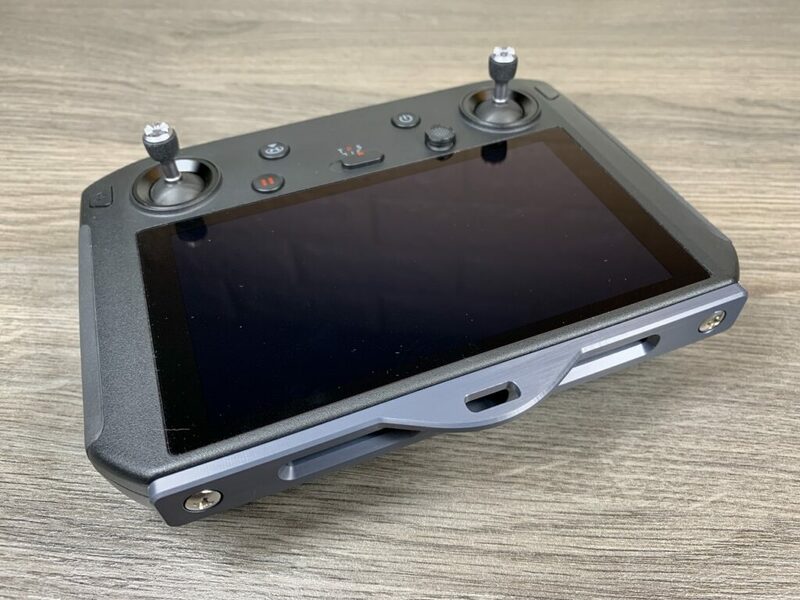 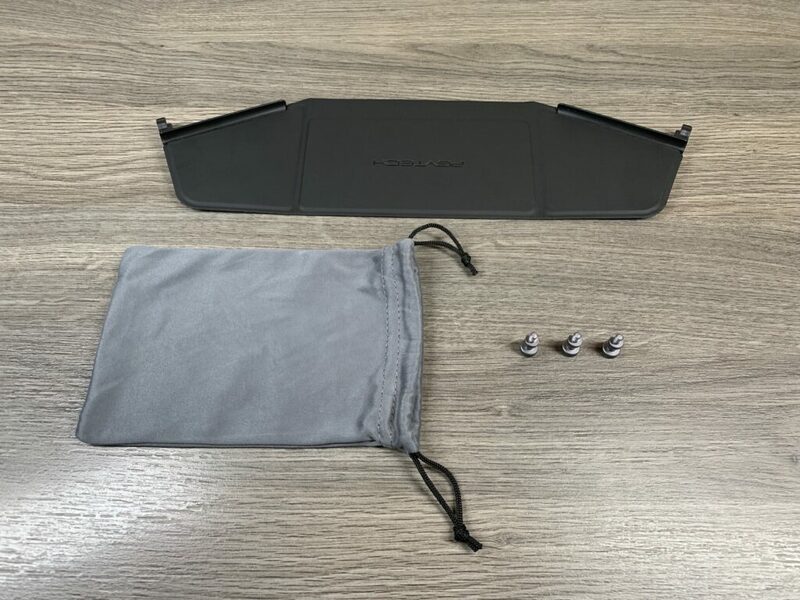 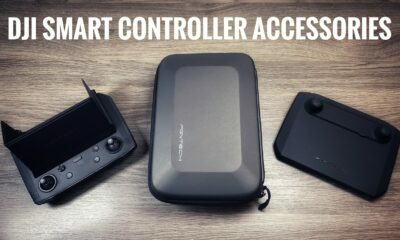 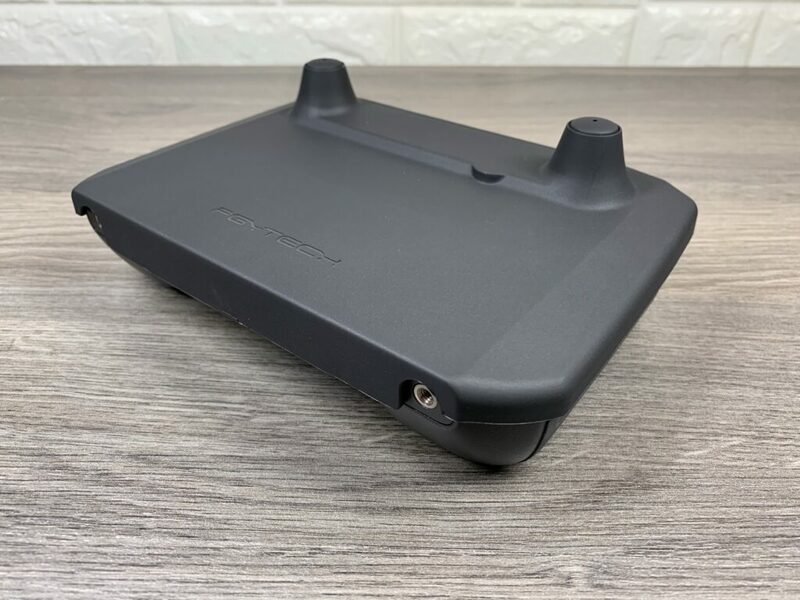 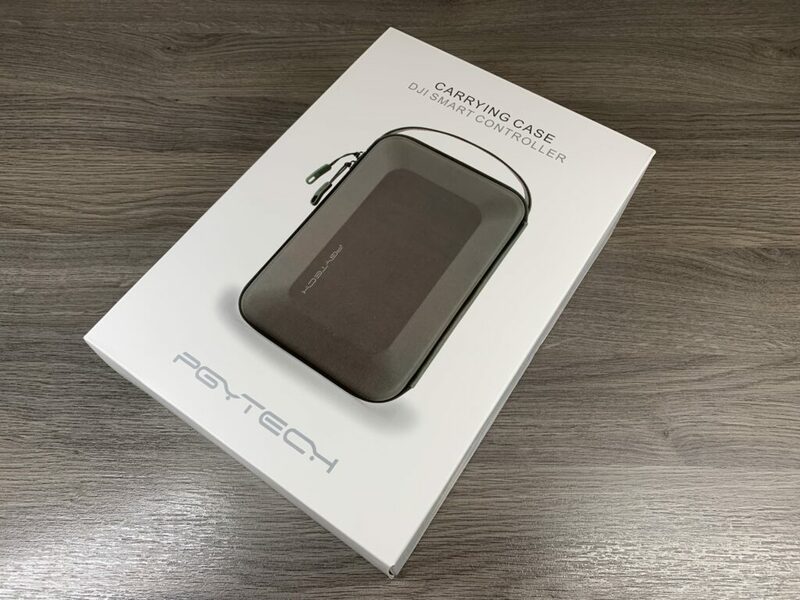 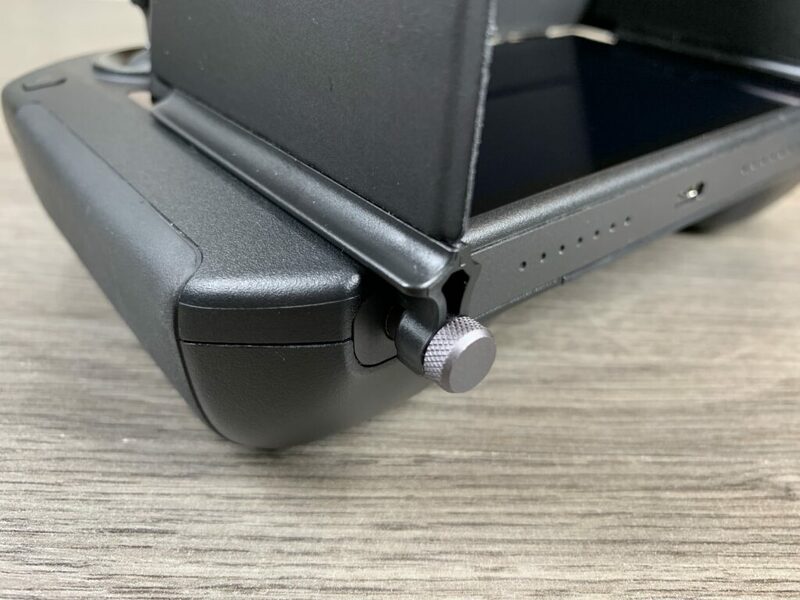 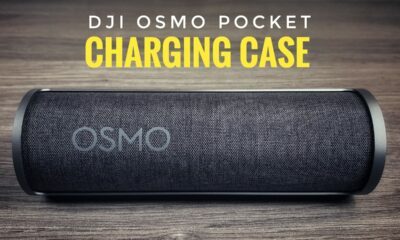 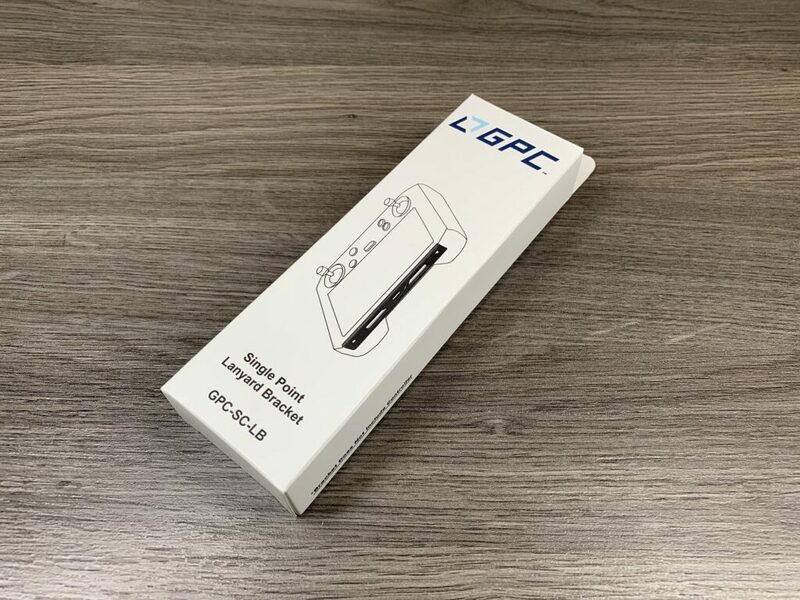 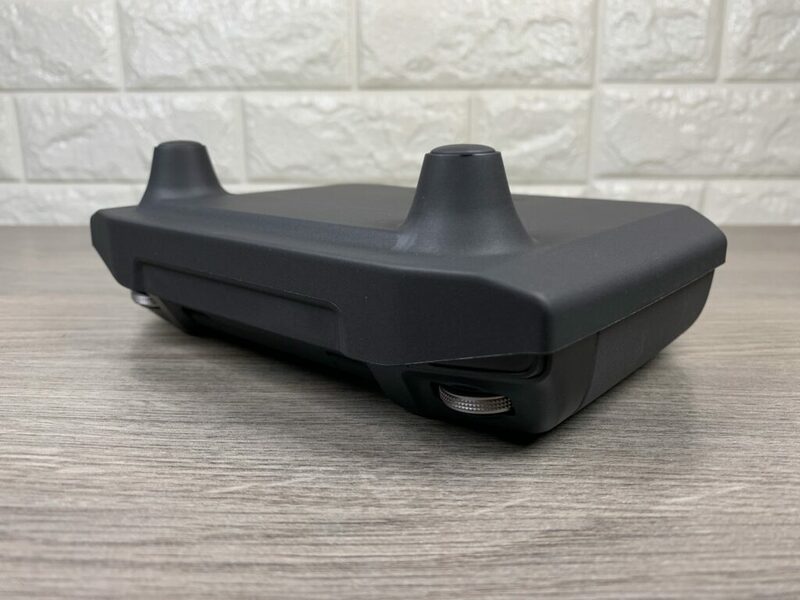 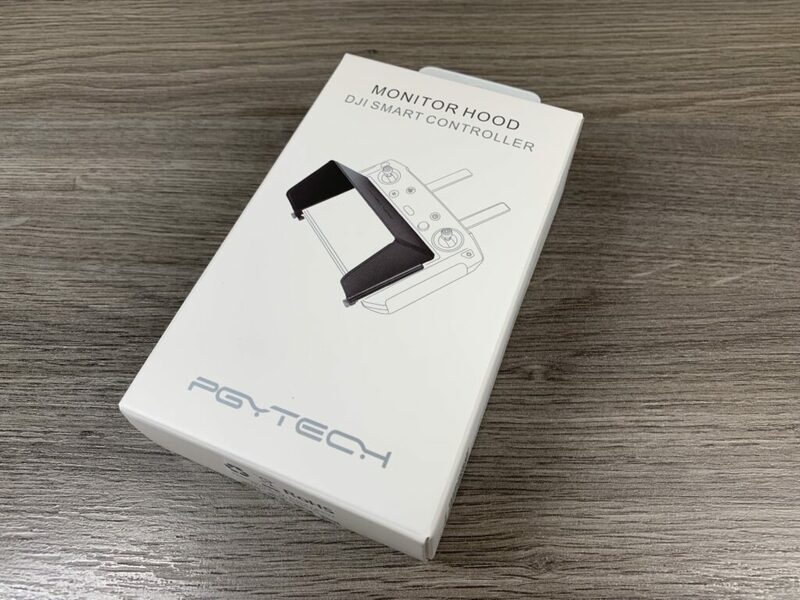 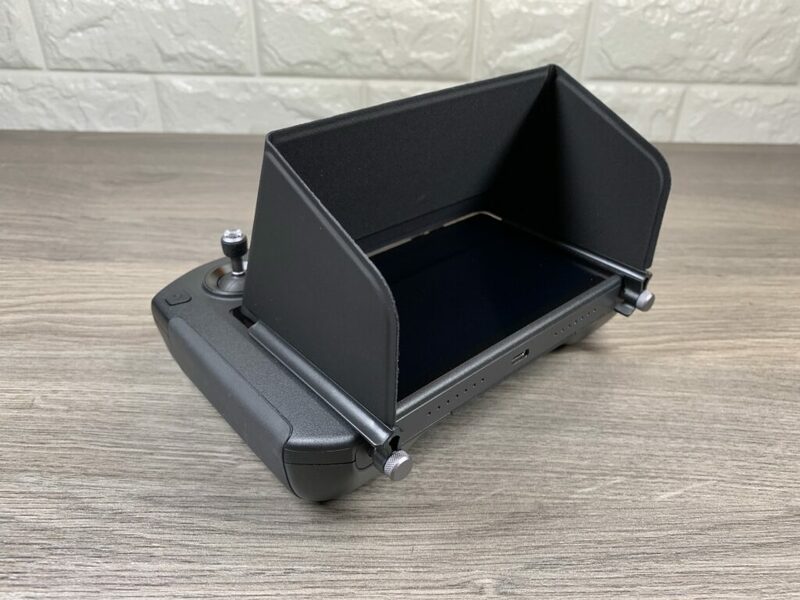 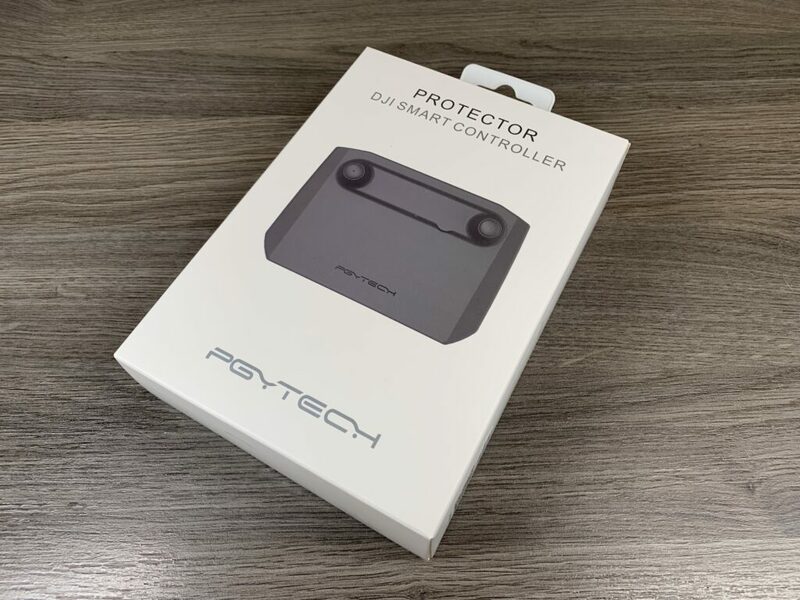 If you are looking to purchase a lanyard kit for your DJI Smart Controller you may want to take a look at the single point lanyard bracket from GoProfessional cases. 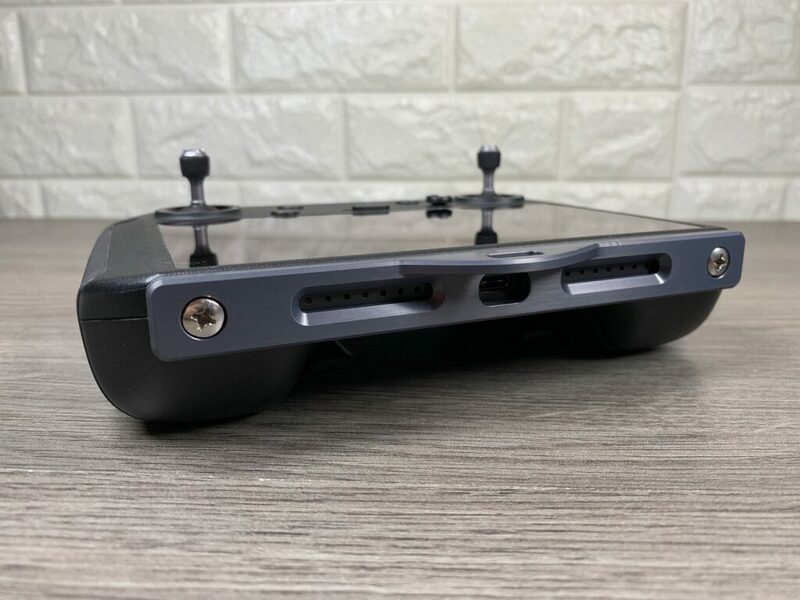 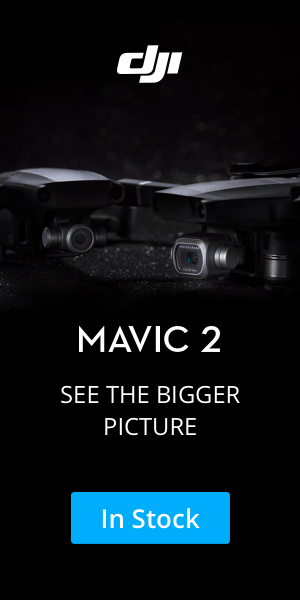 Since DJI launched the smart controller many lanyard kits have popped up on Amazon, mostly they all take the same approach were they have fasteners with eyelets that screw into the holes located at the bottom of the Smart Controller. 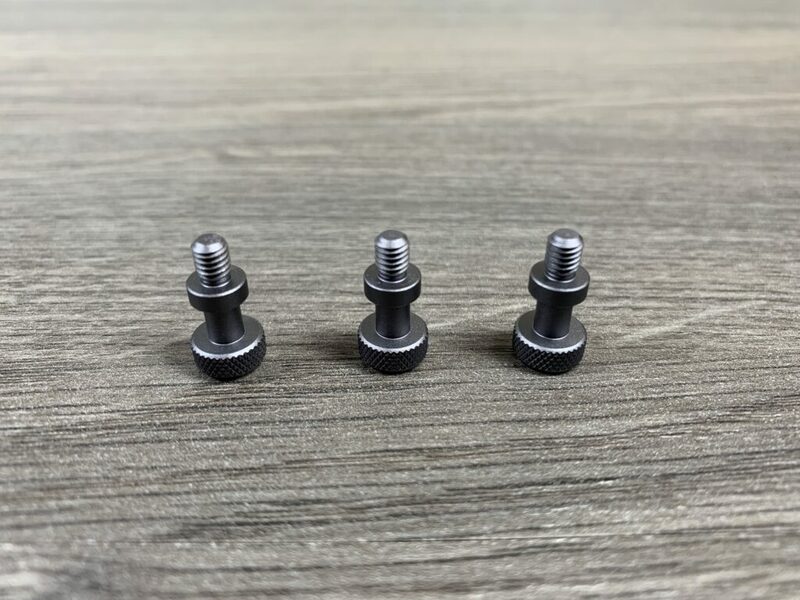 A laynard is then attached in each of the holes. 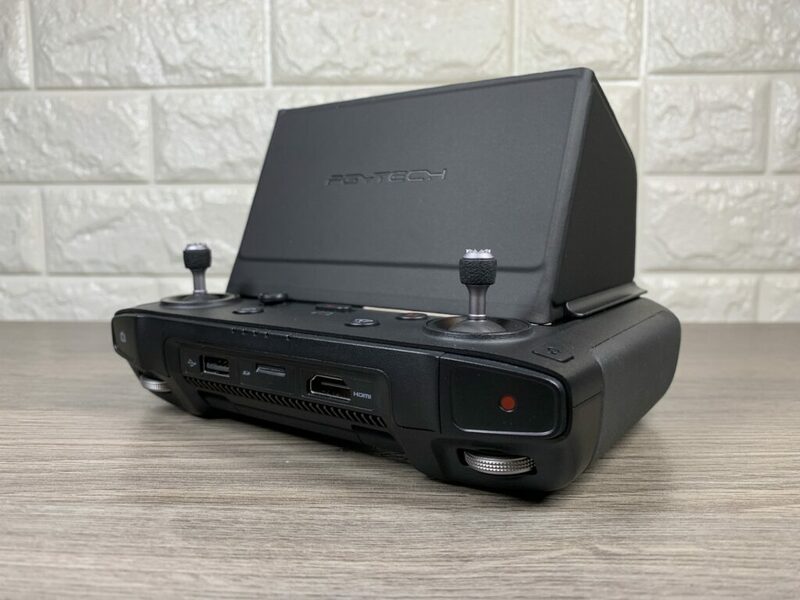 This works well for the most part with no issues. 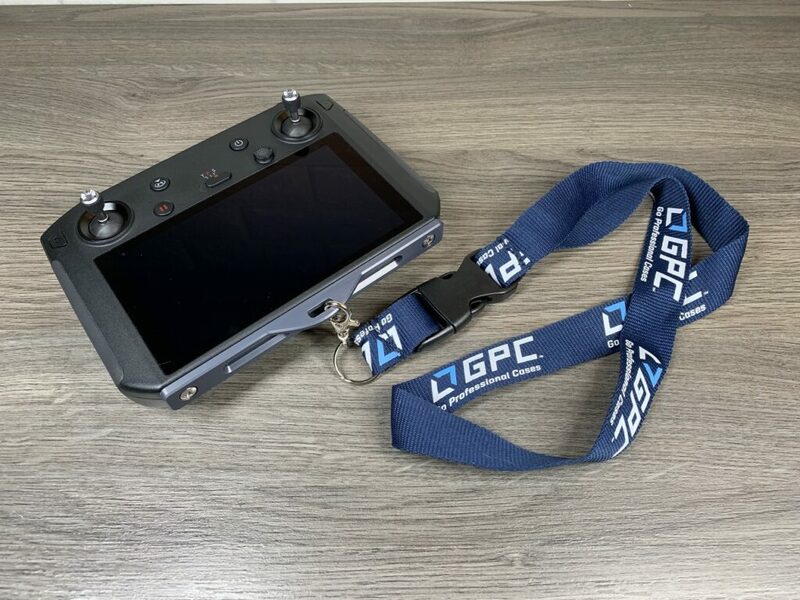 However what if you have a favorite or branded lanyard that you like to use, or perhaps when you fly you have several controllers with you. 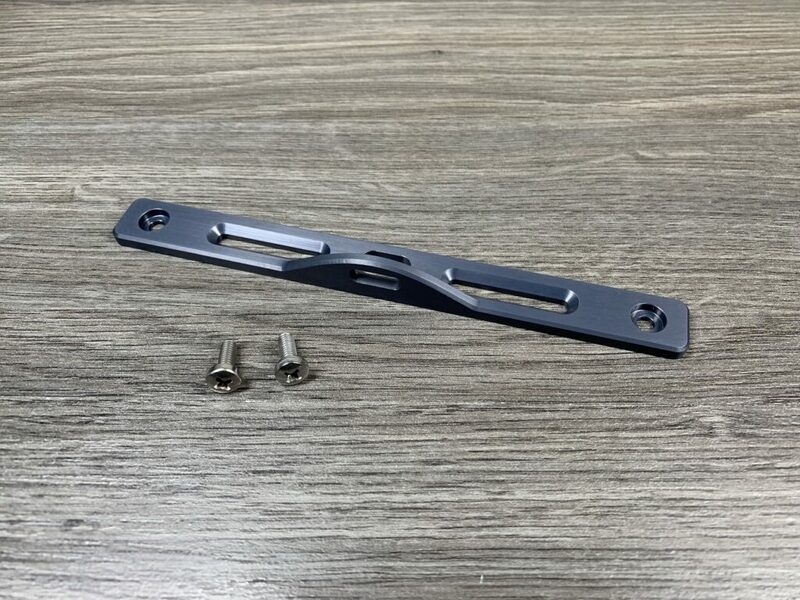 Most standard lanyards connect at a single point and would not work with the eyelets. 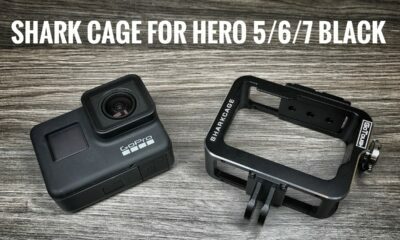 This is were GoProfessional cases came up with the Lanyard Bracket system. 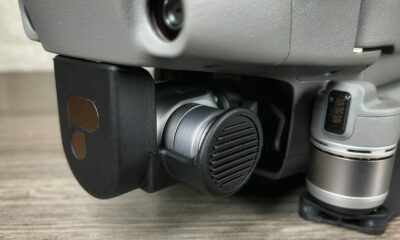 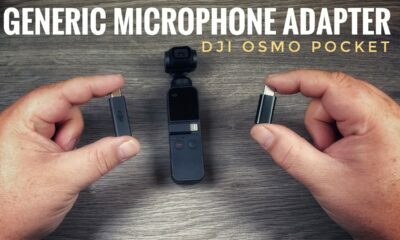 It’s a bracket that connects to the bottom of the DJI Smart Controller and then offers a single point to connect a lanyard. 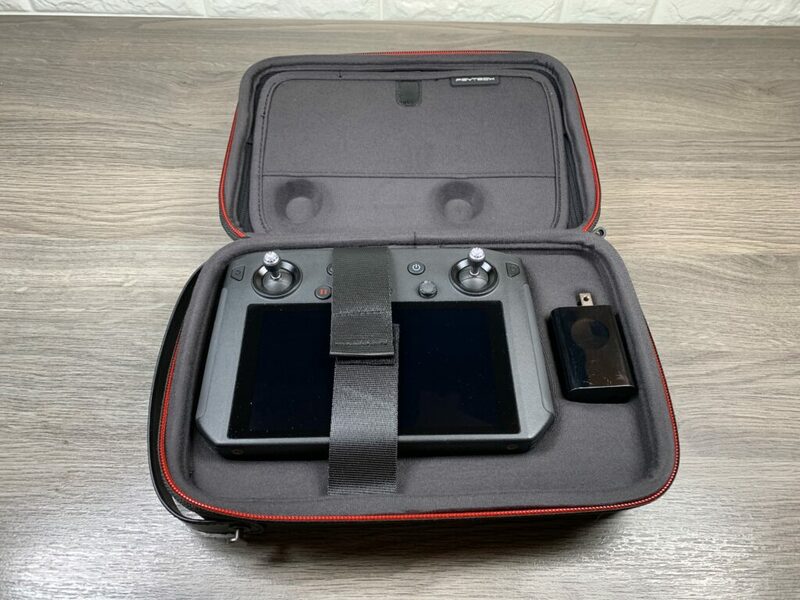 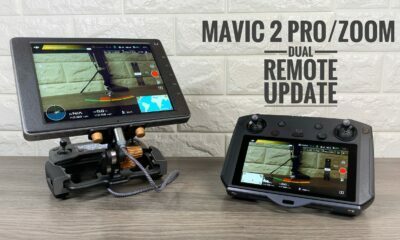 This makes it easy to switch back and forth between remotes and not have to pack several lanyards with you when you are flying with multiple controllers. 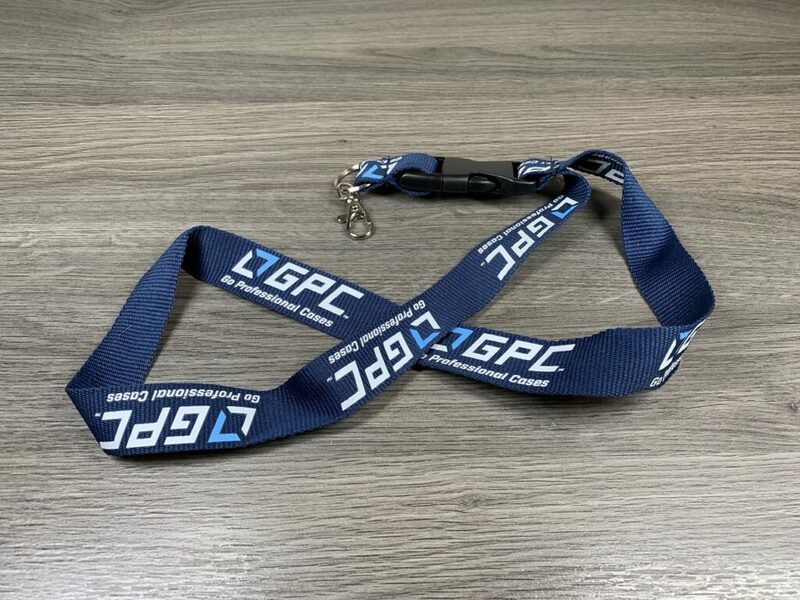 Plus you are free to use whatever lanyard you wish to use. 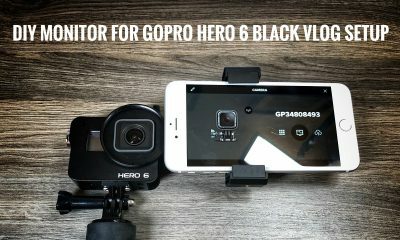 Watch our demonstration of the GoProfessional single point lanyard bracket in action.